When the time comes to put up Christmas lights around the windows and along the roof of the home, it might be a project that you dread. The details that you focus on when putting up the lights need to be just right so that the display looks beautiful from each angle. There are Orlando roofers who can help you with the task, ensuring that you get the stunning lights display that you want on the outside of the home while you focus on getting the inside of the home decorated. A Victorian house often has a lot of roofing and angles, so the lights should gently hang instead of being bunched together, giving a graceful appearance to match the exterior of the home. Ranch-style homes often do well with a few strings along the edge of the roof. 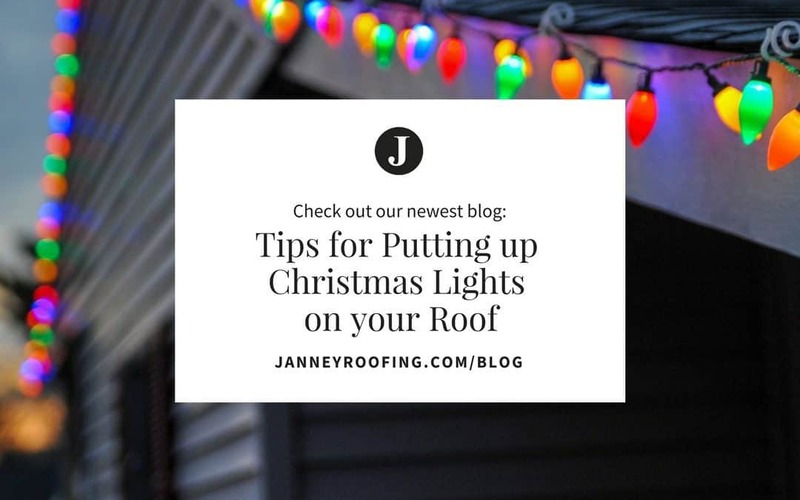 If there are multiple stories, consider aligning the lights along the roof and columns so that there is structure instead of a haphazard design. If you don’t have any ideas as to how to arrange the lights, look online to see pictures of displays, adding a few twists to make the idea a little different so that it has your personality included. Another idea is to walk around the neighborhood for inspiration. If it seems like there is a theme with the other houses, then you want to try to do something that blends with the theme, such as white lights or reindeer. Many stores have displays that will give you ideas for how to arrange your lights outside. You might even see a few decorations that light up that can be put in the yard that can add a festive appearance to the home. If you want to do something that really stands out, consider a projector that displays a swirling image on the outside of the home, such as snowflakes or ornaments. You can also set your display to music so that they flash in rhythm to the songs that are played. Look at all of the lights to make sure that they work before putting them outside. Find the power source that is closest to the roof. You need an extension cord, possibly two, in order to connect the lights from the roof to the power source as it’s usually on the porch. If you need to put plug the lights inside the home, make sure the outlet is kept dry and that the cords are kept close to the home. Put the lights and other tools that you need in a bucket to make them easier to carry while you’re going up the ladder. Starting at the power source, string the lights in the design that you want around the house. Turn the lights on to see that they are in the right position. It’s sometimes best to keep the lights on while you’re arranging them so that you can tell where they need to go and what the design looks like as it’s done.